Cindy first ventured into the world of holistic hygiene in a 2001 RDH Magazine article titled “Belly Aches, Functional Medicine Explores the Relationship Between Antibiotics and Gastrointestinal Woes." 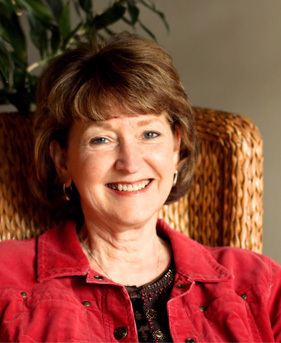 During the 12 years owner and President of Cindy Powell’s Board Review, Inc. Cindy wrote and annually updated the popular 400 page guide designed to help dental hygiene students prepare for their National Board Examination in an organized manner. 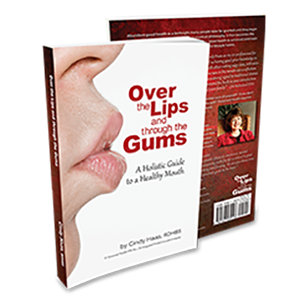 Over The Lips and Through The Gums is the combined knowledge of Cindy’s training in traditional dental hygiene, holistic health coach, and reiki attunements, bringing all three healing modalities into a simple explanation of the mind, body, spirit connection to good health. Read the first few pages! 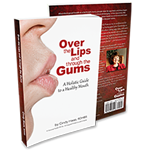 Buy the book today and begin improving your overall health and wellness now! Buy the book.